Samoa is a unique destination that offers many attractions. So says Kiwi couple, Alexandra and Trevor Goodwin. They are enjoying their first stay at the Taumeasina Island Resort and for them, the authentic life in Samoa, people and the natural sceneries are some things they don’t get to experience often back at home. “One thing about the locals here is that they are really eager to share their culture, which is what we are very interested in. They are just lovely and really nice,” Alexandra said. Their visit to Rarotonga, the strong Samoan community in New Zealand and the Manu Samoa Rugby team are reasons that prompted their visit. 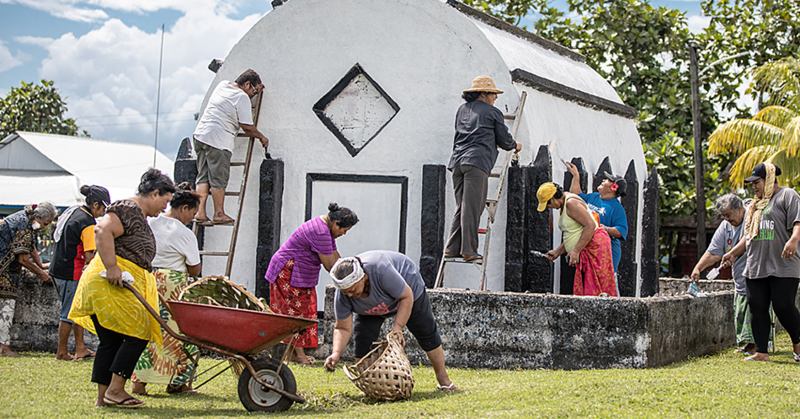 The couple agreed that Taumeasina Island Resort is located at a perfect place because tourists can connect to both the culture and a feel of modern Samoa. 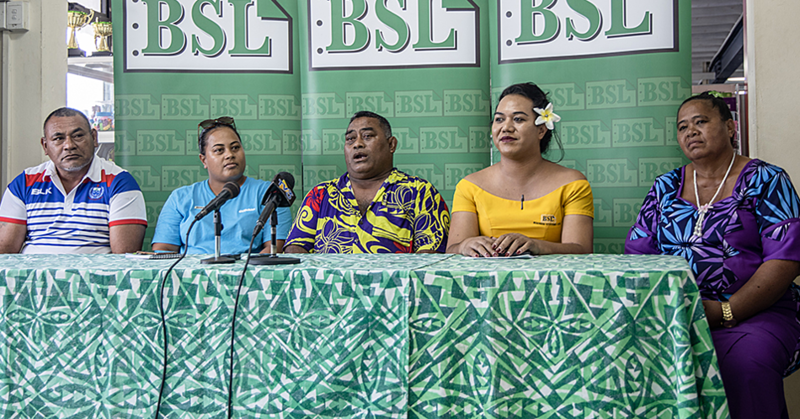 In terms of tourism, Alexander said a more efficient travel booking system could do good for Samoa, especially to inform first time travelers to Samoa of the available packages and available. Trevor explained back in New Zealand, people in the tourism and hospitality industry are trained and educated in various courses relating to restaurant service, cooking, bartending and management. 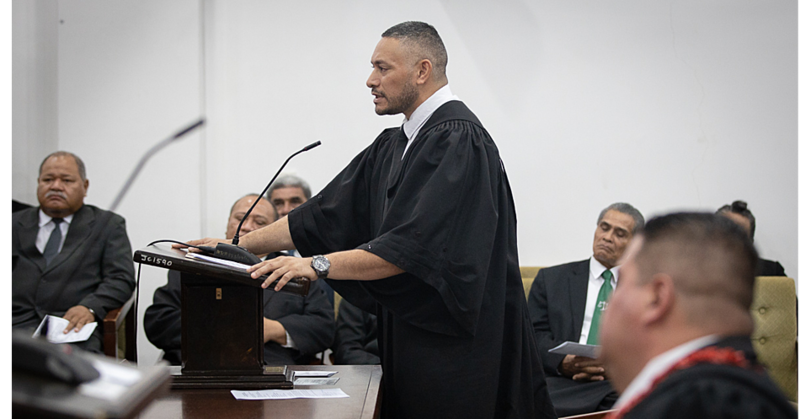 “When you go through a formal training, which usually includes some placements, you can get a qualification and this is probably still in the early development stages in Samoa, but we are on holiday we don’t care too much about this stuff,” he said. 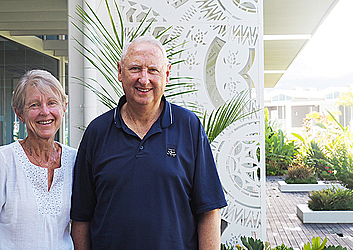 The couple didn’t have much expectation before flying into Samoa. “I just think they are lovely people and because of that you feel very comfortable,” Alexander said. They leave this Friday and hope to return someday.